Race for a VIP holiday! 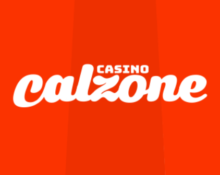 Last two weeks to win a Mega Spins, Cal’s Cash and a VIP trip to Italy! Enjoyed the first two weekly leader boards in Cal’s “Leaning Tower of Pizza” campaign? Keep going as the winner of the monthly competition will travel in style to scenic Italy. The weekly leader boards will award Mega Free Spins on a range of slots to the TOP25 scorers while the monthly leader board holds the VIP trip to Italy and 19 runners-up contestants a Pizza Oven or Cal’s cash. 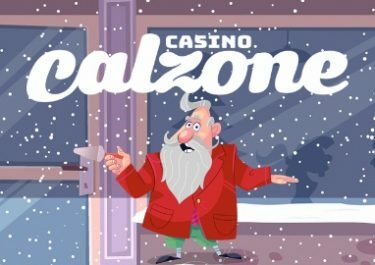 Score points by playing your favorite games at Casino Calzone and race to the top for your share of the prize pool. Still got the stamina after two weeks of racing at Casino Calzone? Then get ready for the last 2 weeks and climb to the top of the leader boards to be rewarded with Mega Spins and keep an eye on the monthly leader board as the winner will go on a VIP trip to Italy plus pizza ovens and Cal’s cash prizes for 19 runners-up contestants.